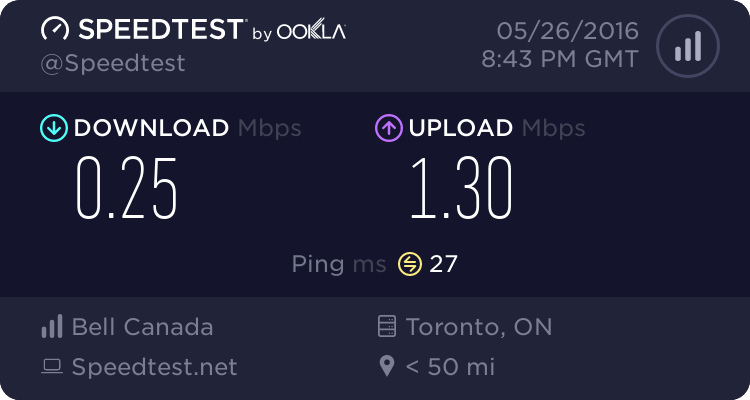 YYZ now has free ad-supported wifi throughout both terminals courtesy of American Express. Although it is free it almost un-usable and reminded me of 1995. 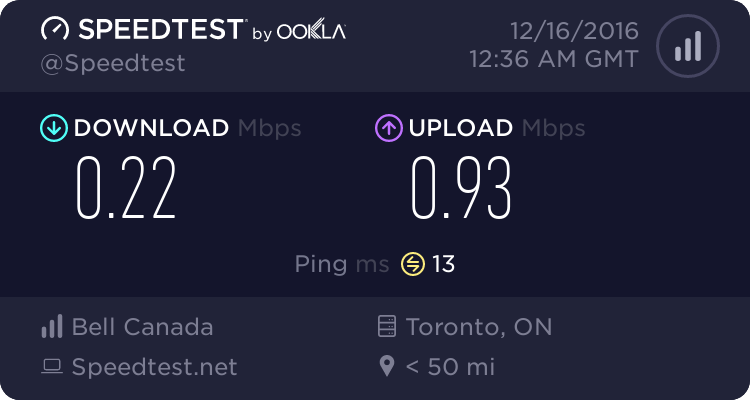 The speedtest gives Pearson Airport a failing F grade when it comes to wifi service, there are iPads and plenty or charging stations. When we attempted speed tests, the website would often time-out. Websites can take 5 minutes to load. Click connect on the Boingo landing page. 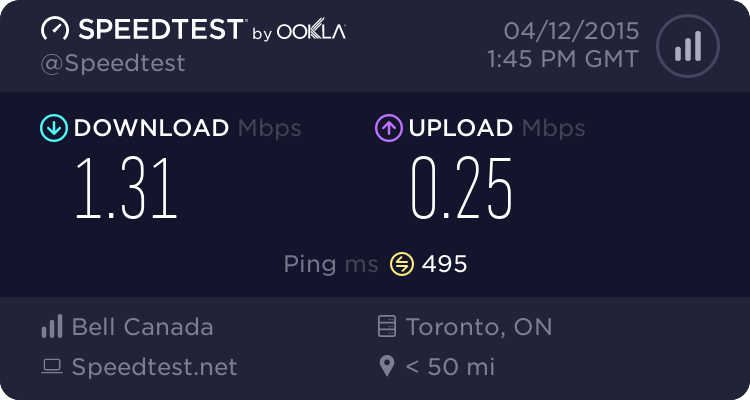 Why does Twitter never work on Toronto Pearson wifi?? ?